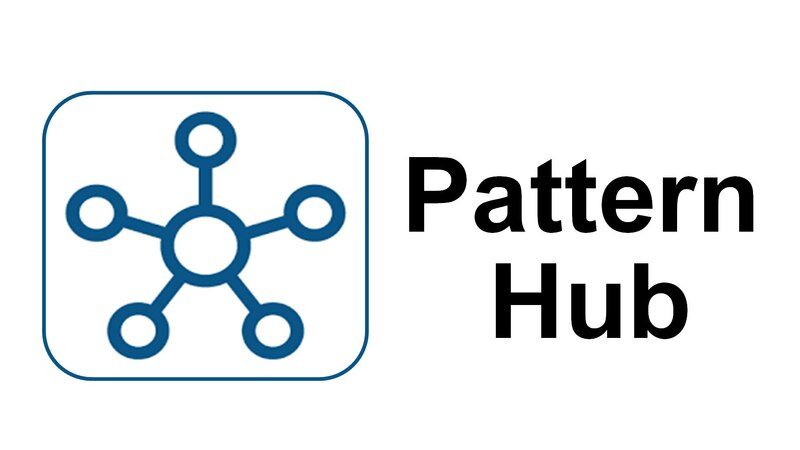 IBM Case Foundation Pattern offers a pattern configuration of IBM Case Foundation. It is optimized to run in an IBM PureApplication System environment. IBM Case Foundation provides a platform for content-centric business process management (BPM). It enables organizations to create, manage and optimize case-based processes to help increase process performance, reduce cycle times and improve productivity and decision making. Case Foundation is the integrated task and business process management platform required for IBM Case Manager. Optimized patterns accelerate time-to-value by eliminating manual steps and automating installation and configuration. Focus critical resources on value-add activities and business innovation, instead of installation and configuration. 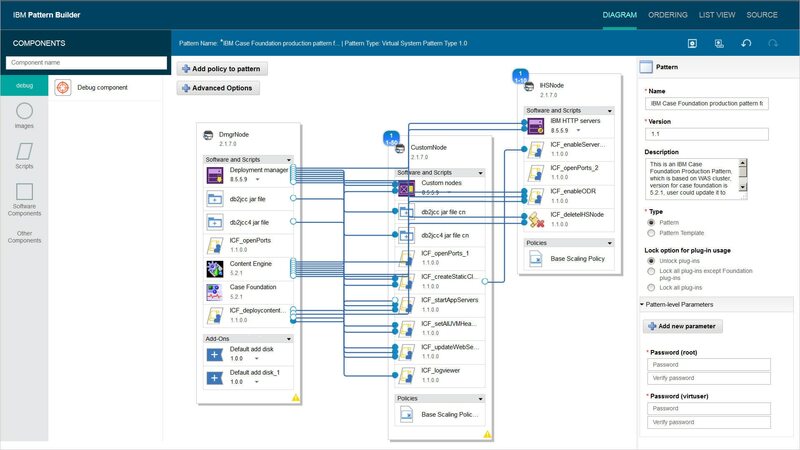 Offers elastic scaling policies to automatically detect when the configuration capacity should be increased to meet increasing demands from your applications. Install and configure in hours using a pattern as opposed to days or weeks using traditional methods.